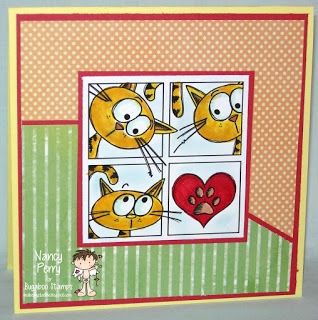 Catch The Bug Challenge Blog: March Anything Goes Challenge! Thanks so much to those who played along with our February Photo Challenge! 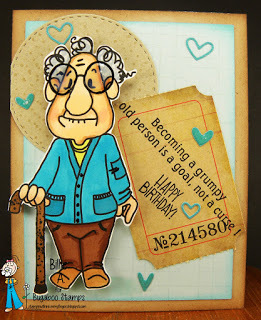 We loved all of the entries last week, and are looking forward to your clever craftiness for this week's new challenge! ...If you made it, we want to see it! At the end of the challenge, we will pull three lucky winners! If your lucky number comes up, you will WIN some Bugaboo images! The rules for this challenge are easy-peazy: Create a Project and post a link to it in the link provided at the bottom of this post. You have until 3/11/17 at 6:00 AM EST before the link closes. By doing so, you are entered into a random drawing for one of the three digi prize packs! Now let me introduce you to our latest guest! Andrea was one of our winners from our Christmas Chaos event in December and she will be helping us out for March and April I can not wait to see what she brings to Bugaboo! 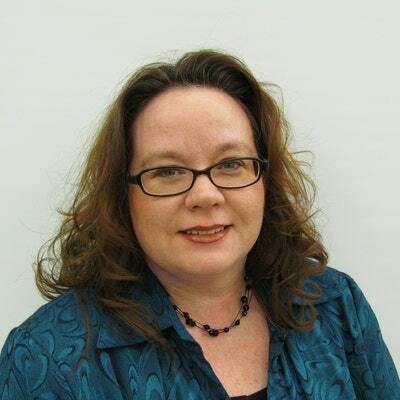 Hello, I'm Andrea Whisman or you may recognize me as Andrea W when I enter card challenges. I’m super excited and honored to be a guest designer at Catch The Bug Challenges. I've lived in Oklahoma all my life. In college I met my hubby and we’ve been married for nineteen years. For as long as I can remember I've always loved creating. I took several art and sewing classes in college for my major in Fashion Merchandising. 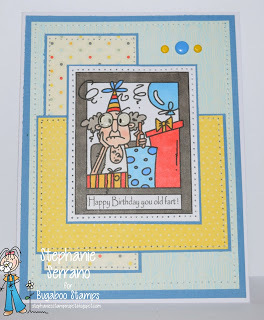 My card making hobby started over four years ago. I had invested in supplies for scrapbooking but I rarely used them. One day I needed a card and decided to make one myself and an addiction was born. At the time I had no idea about the online inspiration and challenges available. 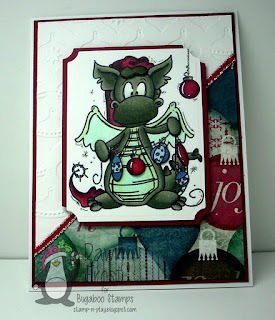 Once I found the online community the desire to make cards and share them on a blog took over. 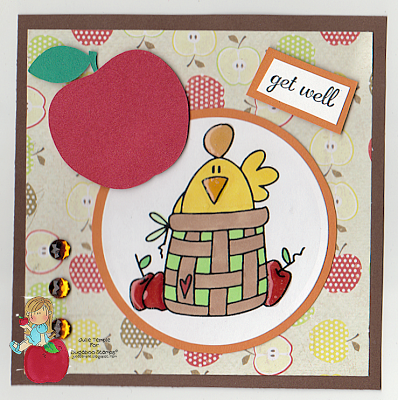 I LOVE mixing patterned papers, coloring images, embossing and using twine. Now that we've covered the basics, check out the great inspiration from our talented design team! Please visit their blogs to leave them some love. They love it when you stop by! Tammy featuring this weeks Freebie, You can grab yours here! very cute cards. TFS and for the fun challenge DT.